The all-new Ford Freestyle CUV (compact utility vehicle) will be launched in India on April 26. The car will be positioned between the Figo and EcoSport. The much-anticipated Ford Freestyle crossover is finally set to be launched in India on April 26, 2018. The American carmaker's new crossover car, or as Ford likes to call it, compact utility vehicle (CUV), is based on the Figo hatchback. This is the first time that Ford is introducing a crossover vehicle in India and upon launch, the car will rival the likes of Maruti Suzuki Ignis, Hyundai Active i20, and even the Fiat Urban Cross. 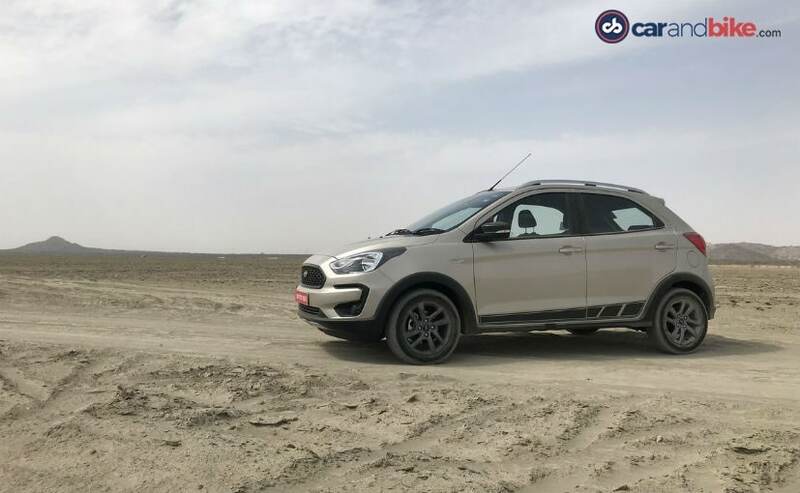 Along with the new styling and body type, the Freestyle also gets Ford's brand-new 1.2-litre petrol engine from the Dragon series, which is also expected to be offered with the upcoming Figo and Aspire facelifts. Booking for the Freestyle started early this month on April 7. 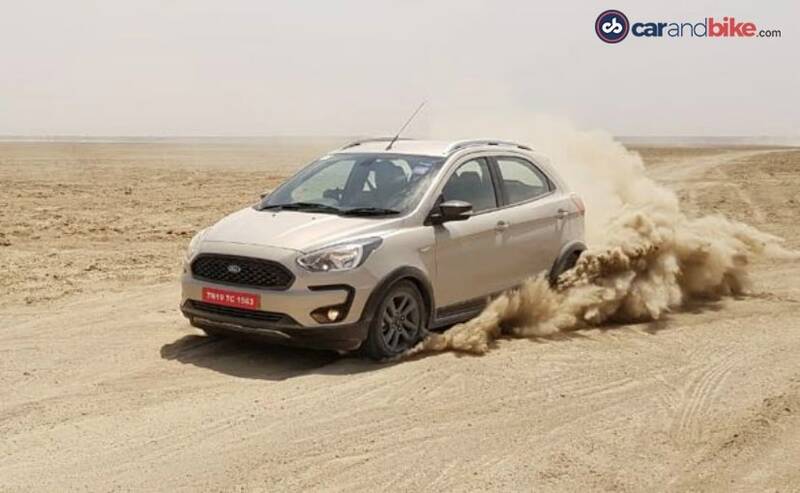 In addition to the 1.2-litre, three-cylinder petrol engine, the Ford Freestyle also comes with the tried and tested 1.5-litre four-cylinder diesel engine, and both come with a five-speed manual gearbox as standard. As for power output, the 1194 cc petrol motor churns out about 95 bhp at 6500 rpm and develops 120 Nm of peak torque at 4200 rpm, while the 1498 cc, oil burner makes 99 bhp at 3750 rpm and develops 215 Nm of peak torque. Right now, there is no automatic variant on offer but, we expect Ford to introduce one sometime in future. The cabin comes with all black interior like the Figo Sport while the centre stage is taken by the floating infotainment display, borrowed from the EcoSport. The system gets smartphone integration in the form of Apple CarPlay and Android Auto and the company's SYNC3 connectivity system and is offered in all variant from the Trend trim and above. The Freestyle also comes with features like keyless entry, one-touch-down front windows, and rear parking sensors with a camera along with push-button start function, height adjustable driver seat, automatic climate control, and Ford MyKey. On the safety front, the Freestyle gets ABS with EBD and dual front airbags as standard across the trim-options while the top-spec model gets six airbags in total.